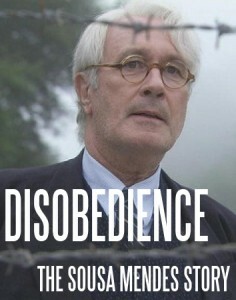 The Community Church of Durham, NH presents the award-winning film, Disobedience: The Sousa Mendes Story. Post-screening Q&A will be led by Dr. Douglas Wheeler, historian and expert on Portugal during World War II. The event is free and open to the public. In recognition of the special relationship between the city of New Bedford, MA and the story of Aristides de Sousa Mendes, the Jewish Federation of New Bedford will present a gift to the Sousa Mendes Foundation on the occasion of the annual Yom Hashoah service of the city of New Bedford at Buttonwood Park. Representing the Foundation will be Robert Jacobvitz, Chair of the Advisory Council, who played a key role in the early recognitions of Sousa Mendes in New Bedford and elsewhere in the 1980s. Representing the Jewish Federation will be Amir Cohen, Executive Director. Stefan Rozenfeld was born in 1934 in Lodz, Poland. His father, Abraham, was a ribbon manufacturer traveling in Belgium when World War II began on September 1, 1939.  Separated from his wife Eugenia (Jenny) and Stefan, Abraham organized a daring escape that reunited the family. However, without the help of Aristides de Sousa Mendes, the Portuguese Consul in Bordeaux, France, the Rozenfeld family would never had mad it to safety. Stefan Rozenfeld and his daughter Leah Rozenfeld Sills will tell his, and their family story. This discussion is part of the Harold A. Gottesman ’50 Lecture Series and is open to the public. The Westchester Community for Humanistic Judaism presents Disobedience: The Sousa Mendes Story. 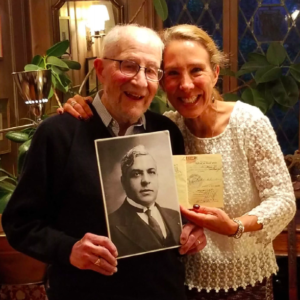 Q&A will be led by Sousa Mendes Foundation Board member Daniel Subotnik, Esq., whose parents received visas from Aristides de Sousa Mendes in June of 1940. Refreshments will be served. 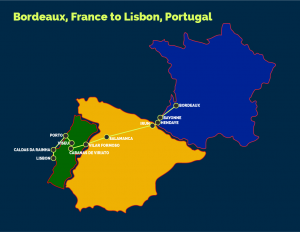 Retrace the footsteps of Aristides de Sousa Mendes and the refugees of 1940 on this 11-day, 10-night guided trip of a lifetime, beginning in Bordeaux and ending in Lisbon. In between, visit sites germane to the dramatic and moving story, including Bayonne, Hendaye, Vilar Formoso, Cabanas de Viriato, and Porto. Optional pre-tour and post-tour extensions. Travel in a comfortable air-conditioned coach bus and enjoy regional cuisine. Accommodations are all full-service luxury 5-star or 4-star hotels. Open to all, but space is limited! The Sousa Mendes Foundation and the American Sephardi Federation present the New York premiere of the documentary film, Nobody Wants Us (2019, dir. Laura Seltzer-Duny) on Sunday, August 11, 2019, 2-4:30 p.m. at the Center for Jewish History, 15 West 16th Street, New York City. In 1940, a ship called the S.S. Quanza left the port of Lisbon carrying several hundred Jewish refugees — most of whom held Sousa Mendes visas — to freedom. 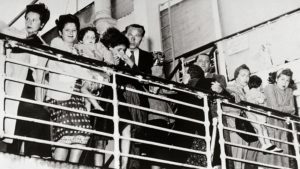 But events went terribly wrong, and the passengers became trapped on the ship because no country would take them in. Nobody Wants Us tells the gripping true story of how Eleanor Roosevelt herself stepped in to save the passengers on board because of her moral conviction that they were not “undesirables” (as the US State Department labeled them) but rather were “future patriotic Americans.” This is an episode in American history that everyone needs to know. Blanche Wiesen Cook, the leading world expert on Eleanor Roosevelt and the author of her three-volume biography. Annette Lachmann, who was a passenger on the Quanza in 1940. Kathleen Rand, whose father Wolf Rand was the passenger who successfully filed suit against the shipping company, forcing the vessel to remain in port until the conflict was resolved. Stephen Morewitz, the leading world expert on the Quanza story, whose grandparents’ Norfolk, Virginia law firm of Morewitz & Morewitz was hired by Wolf Rand and successfully litigated the case. A wine and cheese reception will follow. Sponsor ticket: $120 includes VIP luncheon before the event. $100 of this ticket price is tax-deductible. Ticketing link to be posted soon.